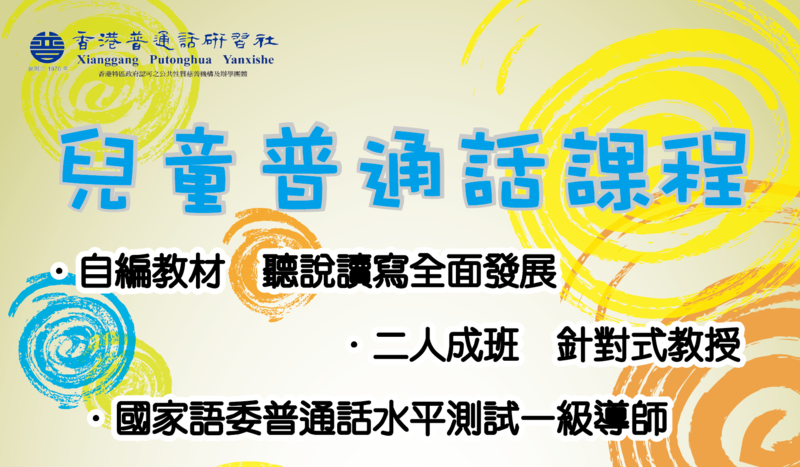 One-to-One Putonghua Class is your best choice if you want a self-paced and personalized learning program. We provide one-to-one or small group tutoring. Teaching materials can be customized to meet your personal or professional interests.